The invasion of Germany is set to continue in earnest according to today's transfer rumours, with British prospects at Fulham and Manchester City being watched by some of the Bundesliga's top clubs. 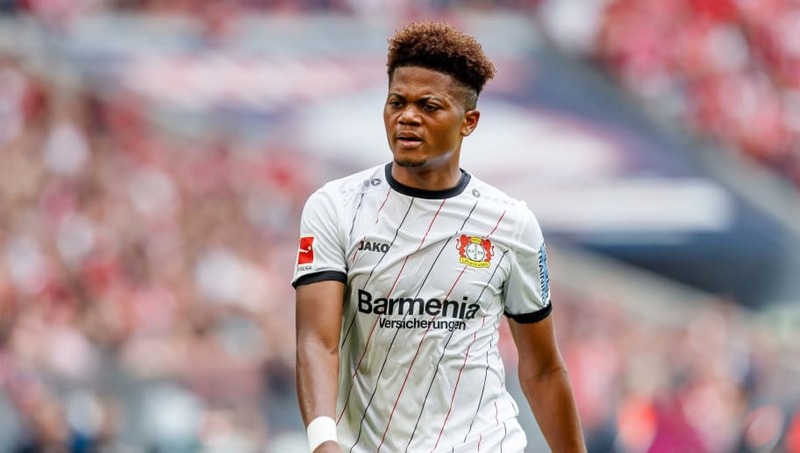 Elsewhere, Tottenham have been linked with one of the Championship's breakout stars (despite Mauricio Pochettino explicitly denying it earlier this month) and Chelsea are finally set to bid for Leon Bailey, no really this time. Here are six of today's rumours that you may have missed. 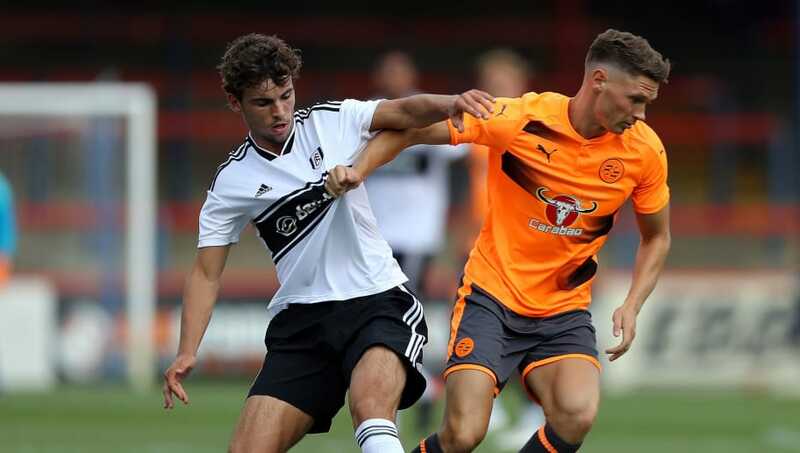 Fulham's highly-rated midfielder Matt O'Riley could be the latest Englishman to make the move to the Bundesliga, with three German clubs keeping a close eye on the 18-year-old. Sky Sports News understands that scouts from Borussia Dortmund, RB Leipzig and Stuttgart were all in attendance as O'Riley starred in Fulham Under-23's 3-1 win over their Manchester United counterparts last week. Celtic, Rangers, Leeds and Norwich have also been linked with O'Riley, but the progress which Jadon Sancho and Reiss Nelson have made in Germany may convince him that a move abroad would be best for his burgeoning career. 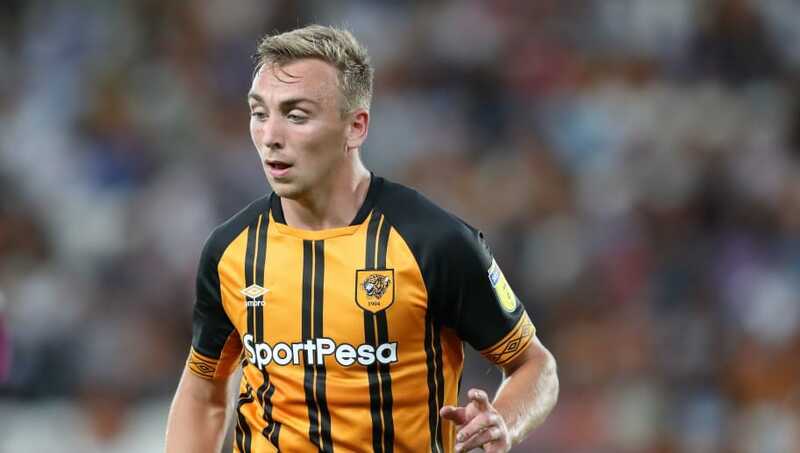 Rumours linking Jarrod Bowen with Tottenham refuse to go away, with the latest reports suggesting that Mauricio Pochettino is considering a £12m bid for the Hull winger. The Mirror mentions Spurs as one of four Premier League clubs - along with Burnley, Crystal Palace and Leicester - who have been tracking the 22-year-old, despite Pochettino saying two weeks ago that he had never heard of Bowen before. Promising. Bowen took his tally to six goals in his last five matches as Hull racked up a sixth consecutive Championship win against Sheffield Wednesday last week, with scouts from the aforementioned quartet reportedly watching on. Celtic are keen on signing Scott McTominay on loan from Manchester United, but the move is dependent on clarification of Marouane Fellaini's future. A cameo appearance off the bench against Tottenham was McTominay's first Premier League involvement under Ole Gunnar Solskjaer, and it appears that first team opportunities will be limited for the Scot if he stays at Old Trafford. 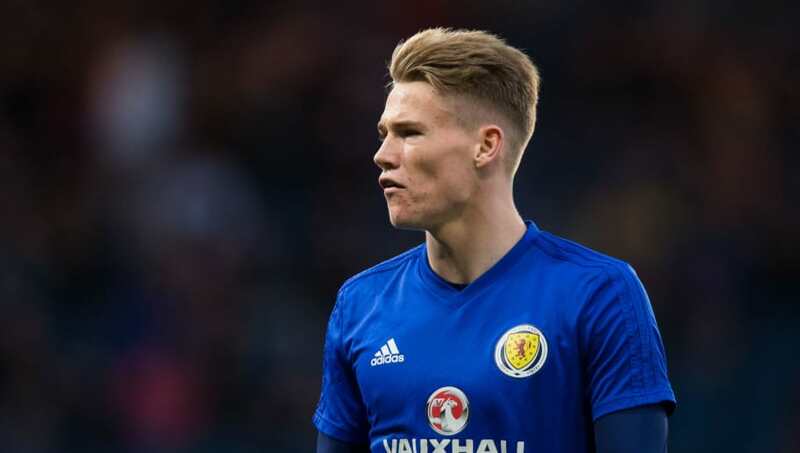 The Daily Mail claims that McTominay's prospective loan move to Parkhead will be sanctioned unless Fellaini, who has also fallen out of favour under Solskjaer, decides to move on this month. Boca Juniors are targeting a six-month loan move for 20-year-old midfielder Alexis Mac Allister, with work permit complications set to delay his debut for Brighton. 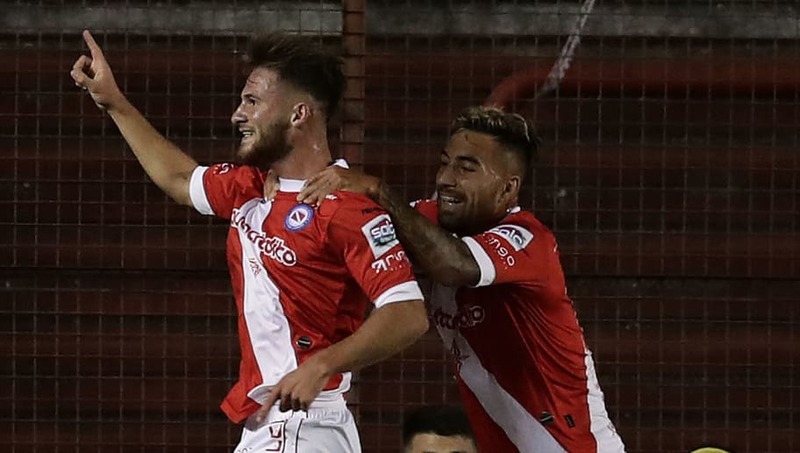 El Tribuno claims that Brighton have already signed Mac Allister from Argentinos Juniors for £10m (though this has not been confirmed by the club), but his work permit will not be granted until June so he will not be able to play in England until next season. Hoping to keep Mac Allister match fit until then, Brighton have turned to the player's father, Carlos Mac Allister. A former player for Boca and Argentina, he may be able to use his connections to negotiate a loan move to La Bombonera. 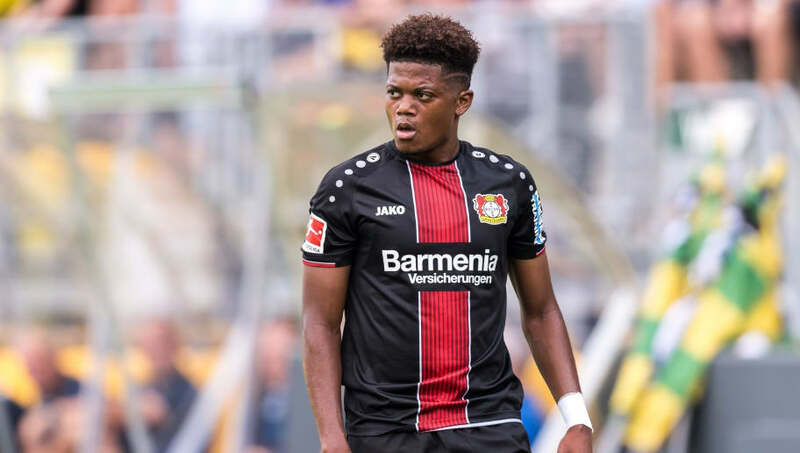 Chelsea are one of several major European clubs which are interested in a move for Bayer Leverkusen star Leon Bailey, according to the Jamaican star's agent. "Top clubs have come forward: Real and Atletico Madrid, Chelsea, Roma," Craig Butler, who is also Bailey's step-father, told SportBild (via the Mirror). "In recent months they have been surprised that Leon plays so seldom, wondering why a top league player like him is suddenly sitting on the bench." Bailey has started less than half of Leverkusen's Bundesliga games this season, although Butler did express his hope that this might change following the sacking of Heiko Herrlich before the winter break. Manchester City still hold out hope that Rabbi Matondo will sign a new contract at the Etihad Stadium, despite the Welsh international rejecting their latest offer this week. 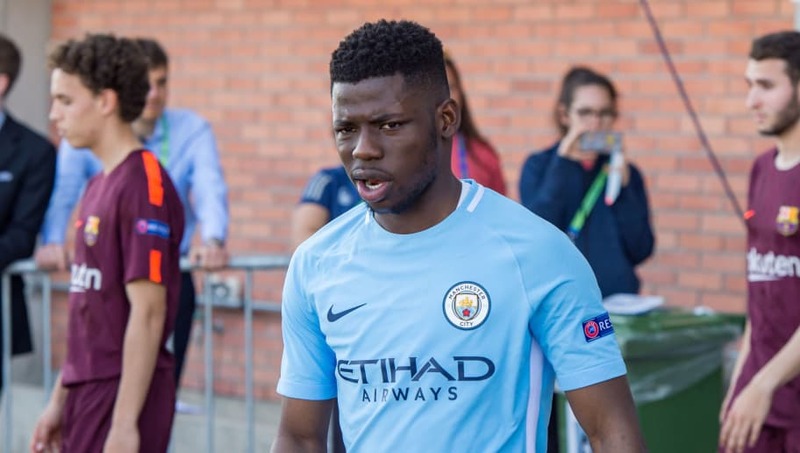 Matondo, who joined Manchester City from Cardiff in 2016, turned down a contract offer from the Premier League champions to search for first team opportunities elsewhere, and the top four teams in the Bundesliga are all said to be interested. However, Goal claims that City are not going to give up without a fight and will continue with their efforts to get Matondo on a long-term deal. His current contract expires in 2020, so City may be forced to sell him in the summer if he continues to refuse their offers.